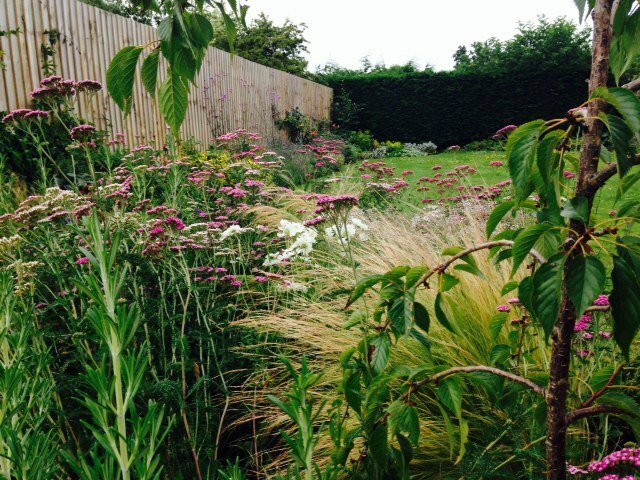 Our customers range from 1 bedroom holiday homes with small courtyard gardens of less than 20 feet square (that’s about 6m x 6m for the metric folk) to customers with over 50 acres including woodland, pasture and formal beds. 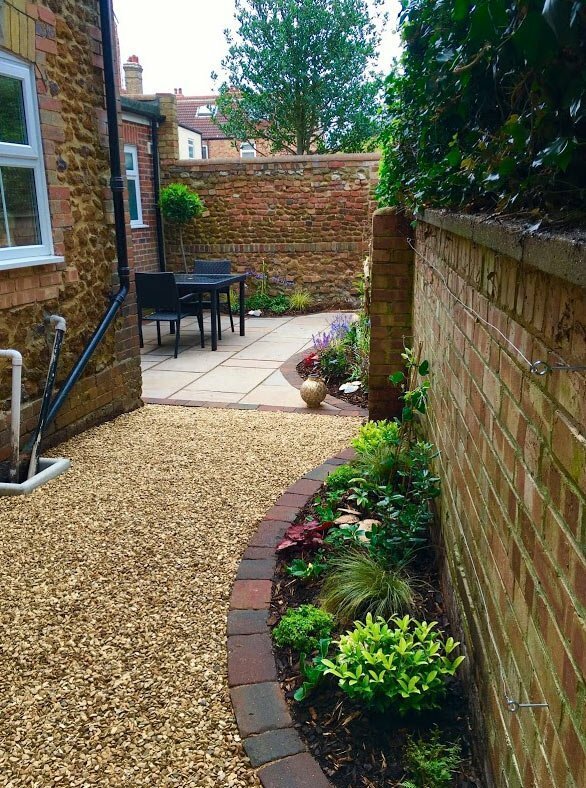 Don’t think that just because you have a small garden we won’t be interested to have you as a customer, we want you to be proud of your garden, no matter how small. We’d probably have to say “no” to Holkham Hall, Sandringham, or Houghton Estate, but we’d love to give our opinion and share some experiences. 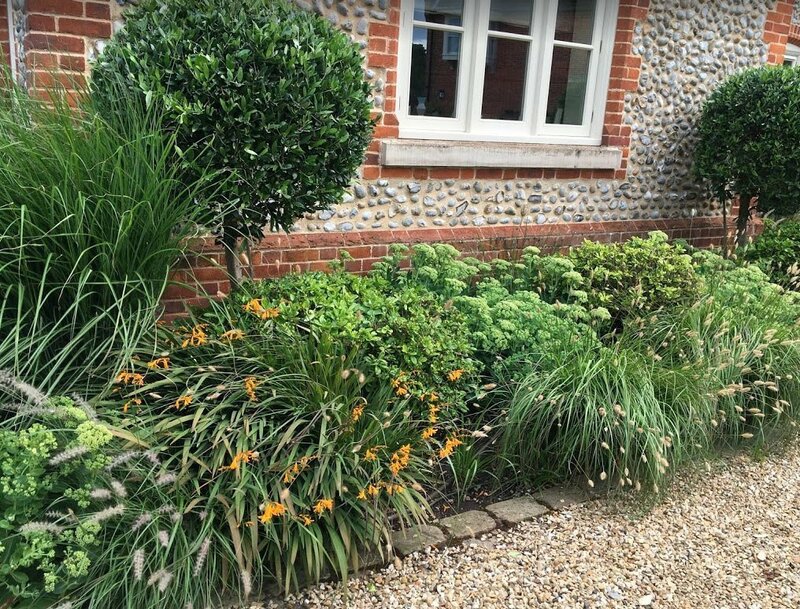 Please visit our Garden Projects Gallery for some recent examples of work undertaken by Louise around the North Norfolk coast. 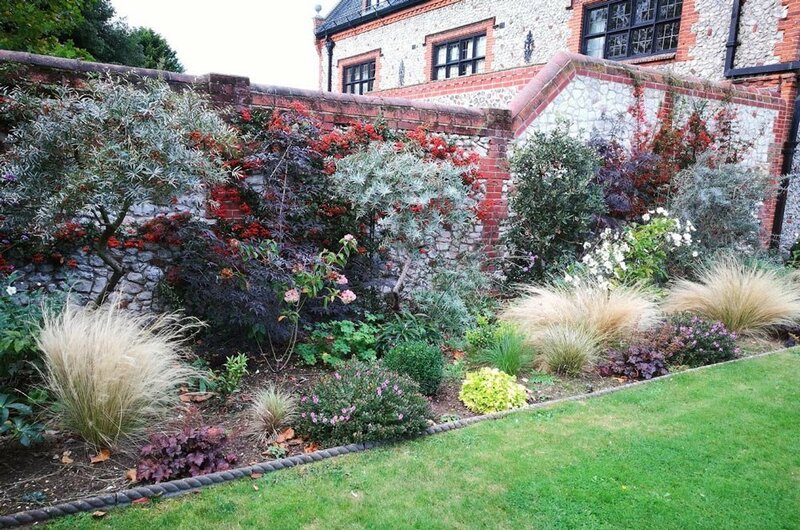 Some of our customers want their garden and it’s borders to be as maintenance free as possible. This doesn’t mean they have to be bland and boring. 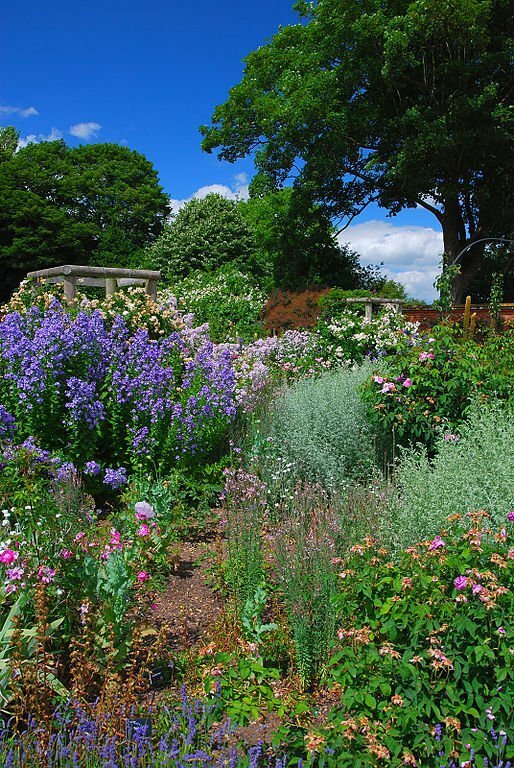 Louise’s extensive plant knowledge will give you the low maintenance borders that give pleasure month after month with little more than some dead heading and keeping on top of the weeds.